If you’re an apple fan girl (like moi) then (like moi) you devour anything related to their marketing in the hope of becoming the next Steve Jobs – but without the ‘strong’ personality, crazy fruit diets or getting fired. (BTW if you don’t know about any of these things then read his biography, it’s a goodie). Silliness aside, I do think Steve Jobs + the marketing apple produced under his watch = genius. And so, yes. I loved this book. 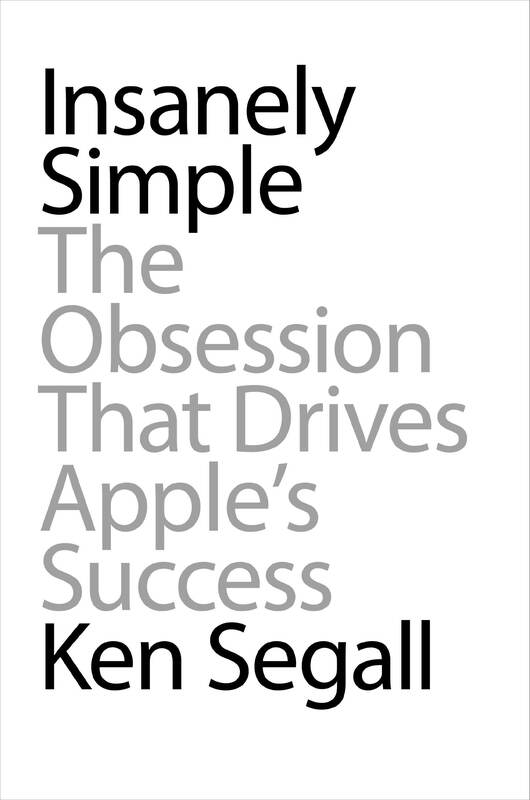 It’s all about simplicity, apple having it and how you can get it. Ready for Apple + simplicity mania? Get it here.